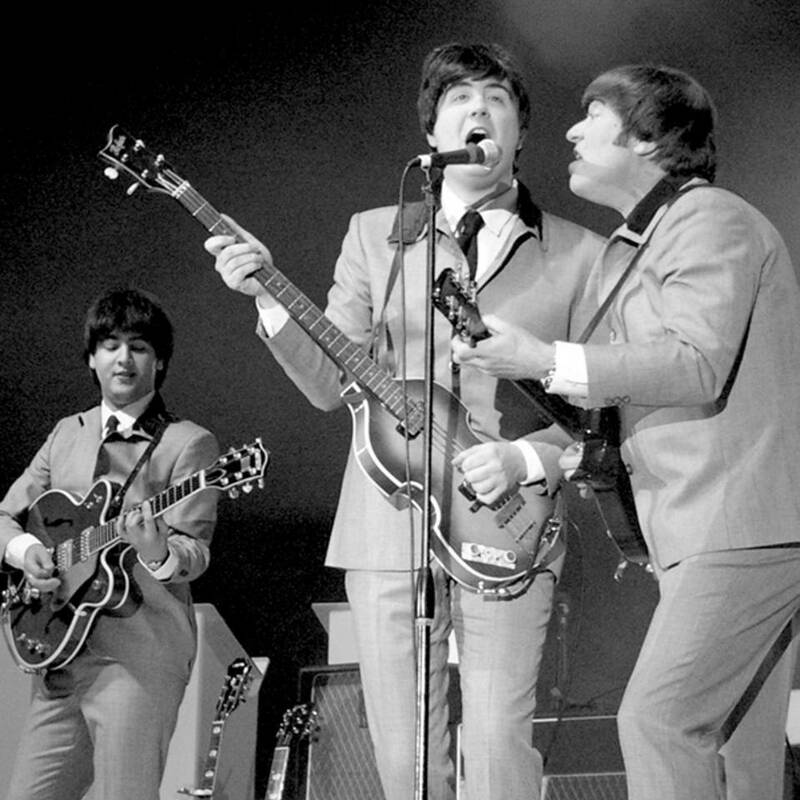 Beatlemania Now will headline the 2016 Bradenton Area River Regatta in February. The band has been acknowledged for its authenticity by former Beatles member Paul McCartney and is considered North America’s No. 1 Beatles tribute band. They explore the Beatles music from all eras of the legendary group and even do their promotional photos in black and white when portraying the early days of the Beatles.